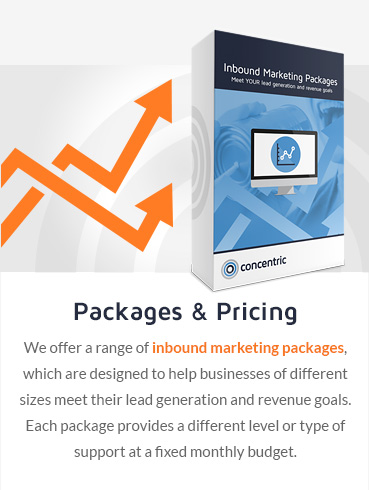 Are you looking to get more from your marketing? Do you want to be found by more people who are looking for your products and services online? 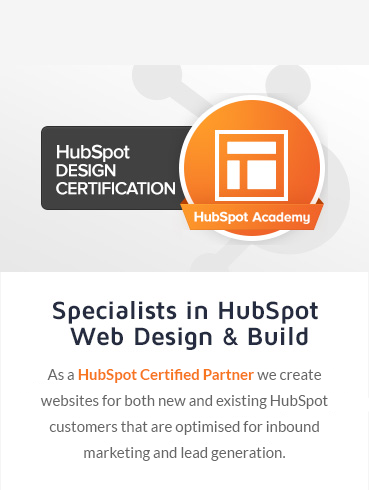 Are you struggling to convert your website visitors into leads and new sales? Using the knowledge and expertise already within their businesses, we help our clients meet these challenges. To hear what our clients have to say, please see our latest testimonials. "The Concentric team have been essential for getting our marketing strategy off the ground. 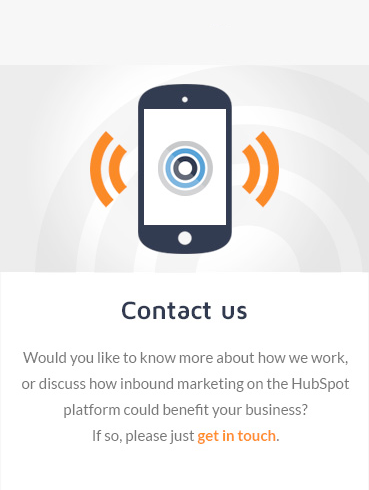 They are creative, responsive, hard-working and dedicated to building ROI with our inbound activities."